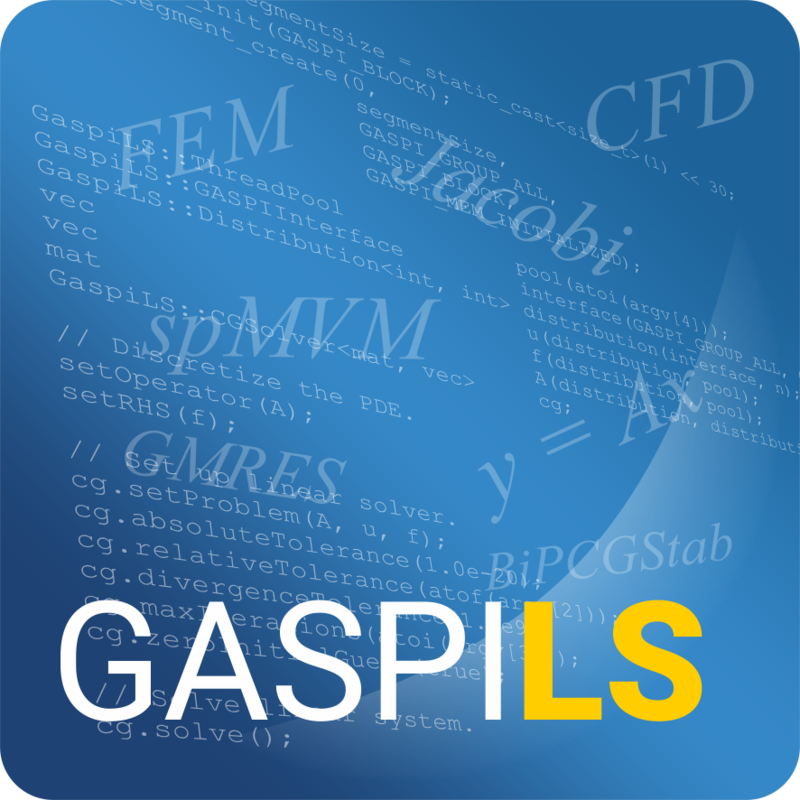 GaspiLS is a project of the Fraunhofer Institute for Industrial Mathematics ITWM and partially funded through the European Commission’s H2020 program. This data protection information shall apply to the project website located at www.gaspils.com providing we refer to this data protection information. You have the choice to access our website without revealing your identity. In this case, the active browser on your computing device sends nothing but the automatic information about itself to the server of our website to enable the connection. This includes the browser type and version and the date and time of access. Included in the transmitted data is also the IP address of your device. Our server stores this IP address in a log file for 7 days and automatically anonymizes the information hereafter. At the end of our communication with you, we delete the no longer needed collected data. We use this data to get an idea from where our users are coming and what they are using the library for. This information is annonymized and cannot be traced to any personal information. Additional information, such as name, and email address are optional and will be solely used to reach out once for user feedback within 6 months after the download. This data is deleted when it is no longer needed to communicate about the user feedback. will be transmitted to and stored on the server of the Google Inc. in the USA. Google complies with the Data Protection Regulations of ‘US Privacy Shield’ and is registered with the US Privacy Shield Program of the US Department of Trade. In addition, we entered into an order processing contract for the use of Google Analytics Services. By signing this contract, Google agrees to process the data in compliance with the data protection regulation and to protect the rights of the affected persons. The collected data serve the following purposes: Usage evaluation of the platform services, website activity reporting and performance of further services in context with the website use, Internet use and the use of services for market research and to improve the design of the Fraunhofer Internet pages. 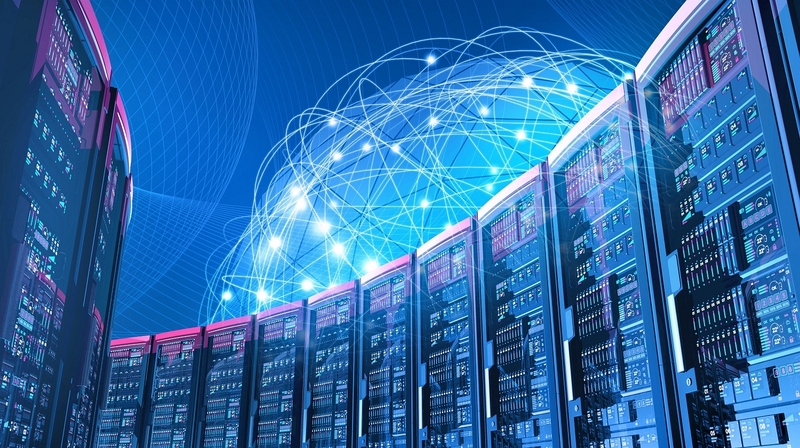 If necessary or appropriate, the data may be transmitted/transferred to third parties providing this is required by law or in case third parties are commissioned to process the data. Under no circumstances will Google commingle your IP address with other data processed by Google. The IP addresses are anonymised so that an association with your computer will be impossible (IP masking). You are able to change the browser settings to the effect that cookies will not be installed. However, if you prevent the installation of cookies, you may not be able to use all functions of our website. Furthermore, downloading and installing a browser add-on prevents the collection of cookie-generated data referring to your use of websites (including your IP address) as well as the processing of your data by Google. You find further information on data protection in context with Google Analytics in the Google Analytics Help Section. We transmit all your personal data using the generally used and secure encryption standard TLS (Transport Layer Security). The TLS protocol is a proven and secure standard. Bankers use the standard for online banking transactions. You recognize a secure TLS connection by the s following the http (https://…) in your browser URL or by the lock symbol in the lower section of your browser. By the way, we use suitable technical and organisational safety procedures to protect your data against inadvertent or willful manipulation, partial or complete loss, destruction or against the unauthorized access by third parties. We constantly improve these security measures as the technology advances.